The induction ceremony for new members will be Wednesday, April 26th! 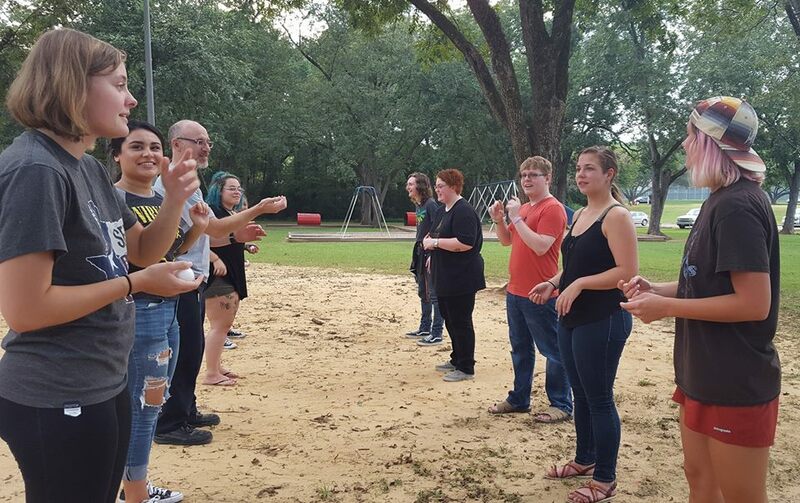 Psi Chi looks to develop better relationships and networks among psychology students and their professors, while preparing them for graduate school. Welcome to SFASU Psi Chi Chapter! Psi Chi is the International Honor Society in Psychology, founded in 1929 for the purposes of encouraging, stimulating, and maintaining excellence in scholarship, and advancing the science of psychology. Membership is open to graduate and undergraduate men and women who are making the study of psychology one of their major interests, and who meet the minimum qualifications. Psi Chi is a member of the Association of College Honor Societies and is an affiliate of the American Psychological Association (APA) and the Association for Psychological Science (APS). Psi Chi's sister honor society is Psi Beta, the national honor society in psychology for community and junior colleges. Psi Chi functions as a federation of chapters located at about 1,100 senior colleges and universities in the U.S., Canada, the Caribbean, Ireland and New Zealand. The Central Office is located in Chattanooga, Tennessee. A Board of Directors, composed of psychologists who are Psi Chi members and are elected by the chapters, guides the affairs of the organization and sets policy with the approval of the chapters. Psi Chi serves two major goals–one immediate and visibly rewarding to the individual member, the other slower and more difficult to accomplish, but offering greater rewards in the long run. The first of these is the Society's obligation to provide academic recognition to its inductees by the mere fact of membership. The second goal is the obligation of each of the Society's local chapters to nurture the spark of that accomplishment by offering a climate congenial to members' creative development. For example, the chapters make active attempts to nourish and stimulate professional growth through programs designed to augment and enhance the regular curriculum and to provide practical experience and fellowship through affiliation with the chapter. In addition, the international organization provides programs to help achieve these goals, including Society and regional conventions held annually in conjunction with the psychological associations, research award competitions, and certificate recognition programs. The Society publishes a quarterly magazine, Eye on Psi Chi, which helps to unite the members, inform them, and recognize their contributions and accomplishments. The quarterly Psi Chi Journal of Undergraduate Research fosters and rewards the scholarly efforts of undergraduate psychology students and provides a valuable learning experience by introducing them to the publishing and review process. 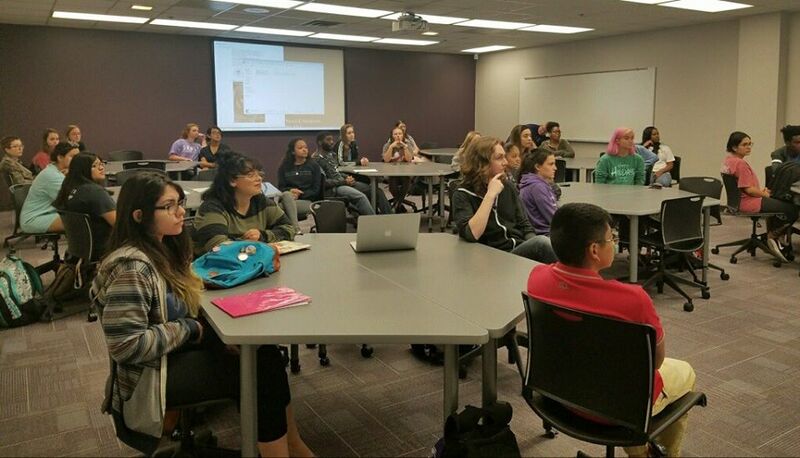 Students become members by joining the chapter at the school where they are enrolled. 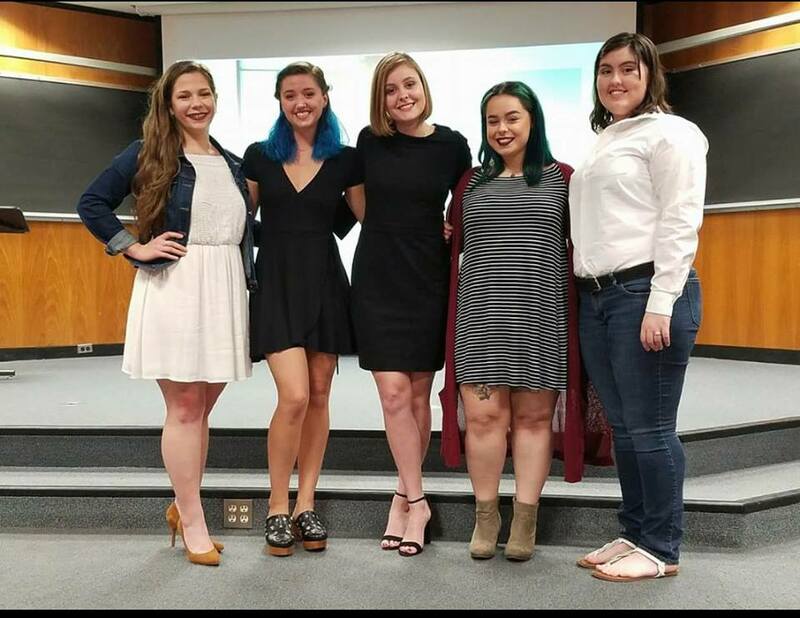 Psi Chi chapters are operated by student officers and faculty advisors. Together they select and induct the members and carry out the goals of the Society. All chapters register their inductees at the Central Office, where membership records are preserved for reference purposes. The total number of memberships registered at the Central Office is now over 500,000 lifetime members. Many of these members have gone on to distinguished careers in psychology.